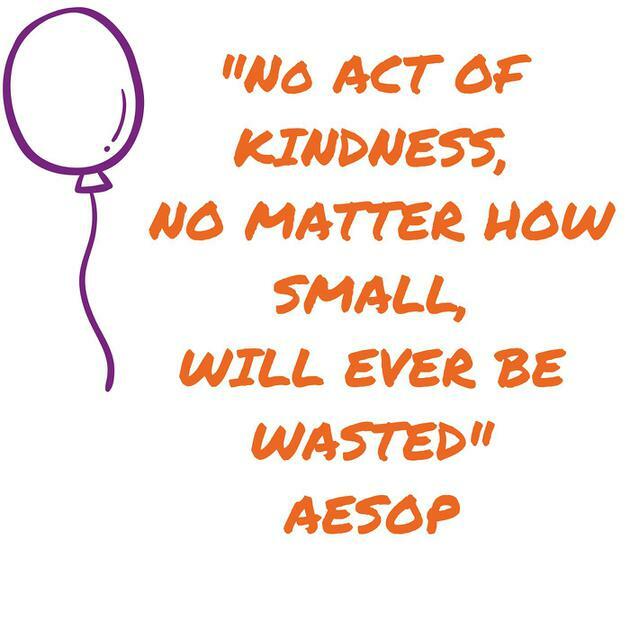 It's Random Act of Kindness Week for @watersideebd and @Moatbridgesch schools. What can you do to let people know you care? Something as simple as a smile or a hug (don't forget it has to be 7 seconds to be a real one) can make all the difference!